My gear list isn't very extensive as of now, but hopefully that'll change soon. 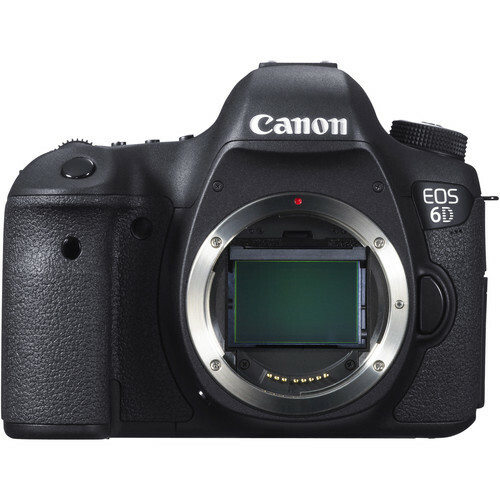 Though I sometimes use my wife's Canon 5D Mark iii, the Canon 6D is my workhorse. It works well in low light, and flawlessly at all other times. The "Nifty Fifty," as some people call it. 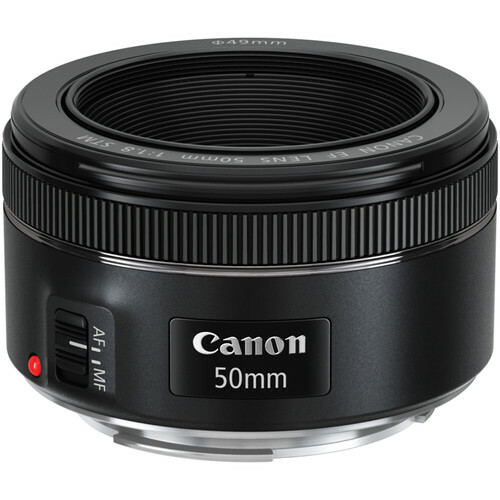 Canon's 50mm f/1.8 is a killer lens for an even better price. This is by far the best bang for your buck, and this lens is on my camera about 80% of the time. Canon recently redesigned it, with a much more sturdy build. 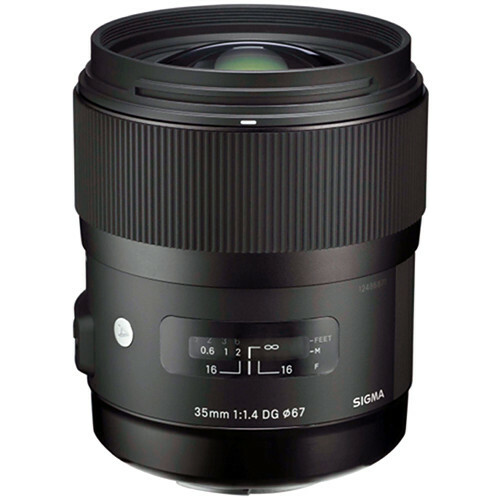 If you're looking for clarity, exquisite colors, and durability, this is the lens you want. Go buy it. That's really all I'm going to say.